A friend of mine emailed me several days ago, with a link to my favorite PC store, pointing to a 15.6-inch Lenovo laptop, with a UHD 4K display, a serious graphics card, 16GB RAM, and a few other goodies, all for a bargain price of USD1,540. So I bought it. And thus, we have a review here, of my latest toy. A serious one, mind. 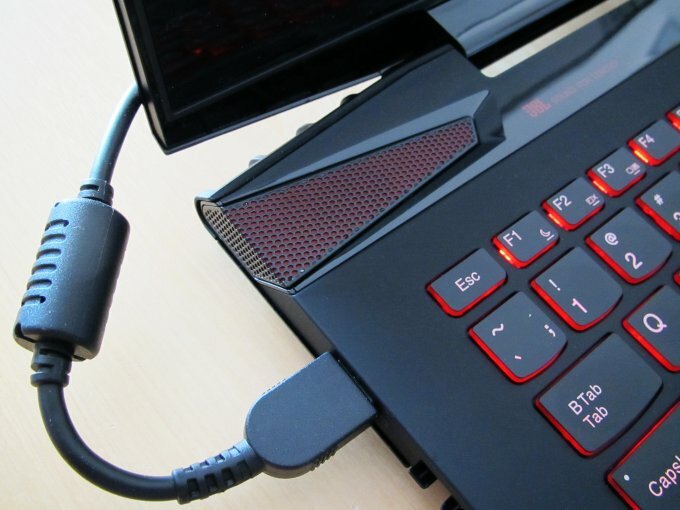 Unlike most my other laptops, which were always low-mid to middling range in terms of raw performance, this one promises to be a real contender, and even become my main gaming rig. But before we do all that, let me tell you about this machine. 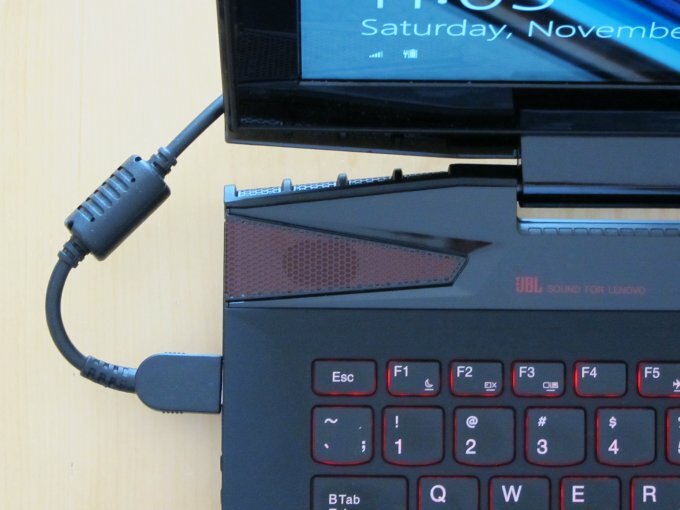 I have always liked Lenovo laptops, especially the ThinkPad series. 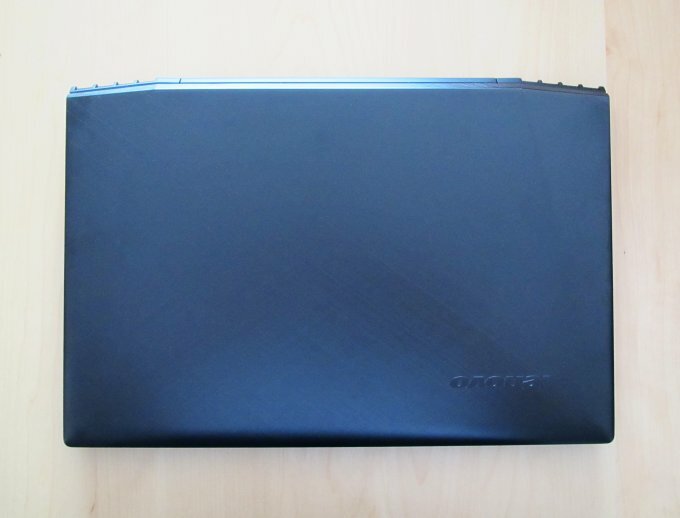 Most of my test laptops are in fact sturdy ThinkPads, some so well aged they are almost collectors' items, and despite the age and abuse, they live on, and their batteries works great, and there are hardly any hardware faults. The latest purchase does not disappoint. The physical design is impressive. 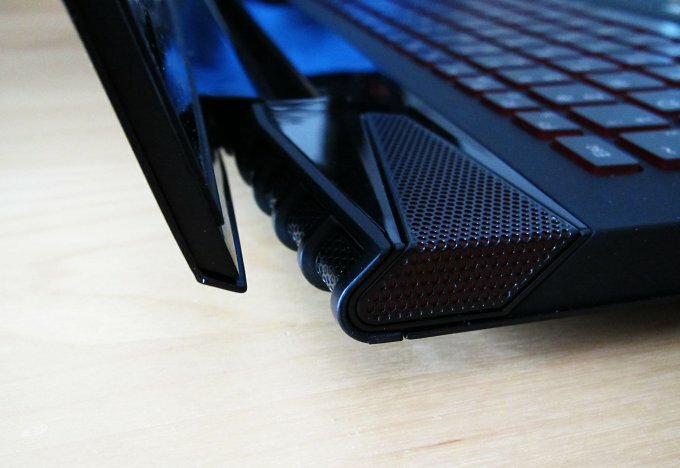 Angled lid, with those mean Area 51 stealth fighter like air vents on the side, a subwoofer at the bottom of the case, brushed black aluminum and red keyboard lighting. Awesome. But if you ignore the visual gimmicks, you still get a very decent piece of posh metal and plastic. The keyboard is large and comfy, with good distance between the keys, although the feedback could be a little more precise. You also get a separate numpad, which is always good, especially for gamers not keen on the WASD combo. It's not very heavy, despite its rather impressive specifications, weighing only 2.4 kg, which is quite comparable to my UltraBook, and less than either the LG or HP items. The display is probably the hottest item. Today, everyone is talking about HD and UHD. 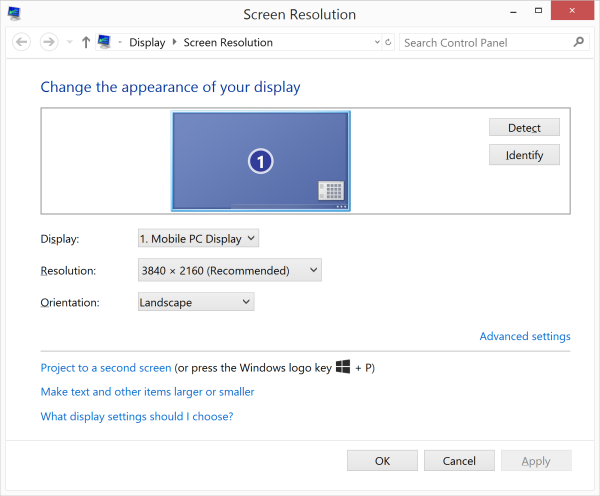 Indeed, ultra hi-def means a resolution of 3840x2160px, which means four times the screen equity of a typical hi-def thingie. Hence the 4K label. Is it any good? We will see. The hardware configuration is lovely jubbly. It comes with a fourth-gen Intel i7 processor, clocked at 2.5GHz, with turbo boost to 3.5GHz. Very nice. The memory bus includes two DDR3 8GB sticks, rated at 1,600MHz. The disk is a standard 5,400rpm 1TB mechanical device, boosted with a special 8GB SSHD. What really interested me was the graphics stack. You get an Nvidia GTX 860M card, with 4GB of dedicated RAM. 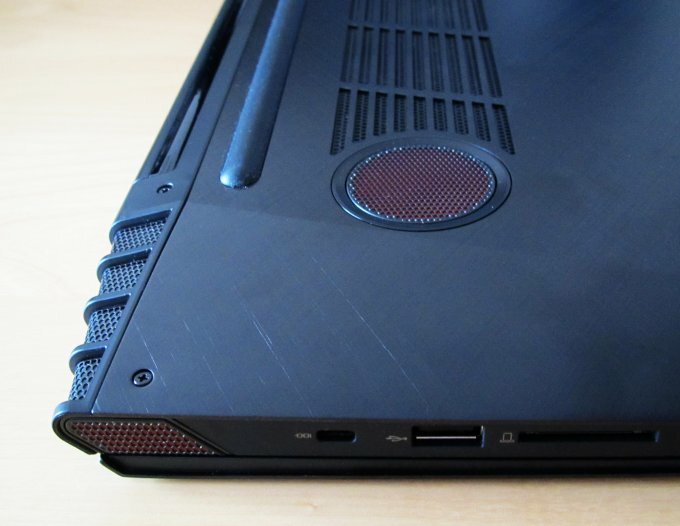 In terms of performance, it is comparable to Nvidia GTX 580, but with a newer processor architecture, which allows such a big and mighty card to be fitted into a slim laptop. This is great news, because this card outperforms my GTX 570 installed in my main desktop rig. In comparison, the card there is a 30-cm long monster that weighs some 3-4 kg, bends in its PCI-E slot, and prevents two of the drive bays at the front of the tower to be used, plus necessitates a PSU that can generate 300W of raw power just for the card. Here, it's an invisible slice of magic inside the thin, cushty case, with the charger rated at a fairly modest 135W total. Very cool. 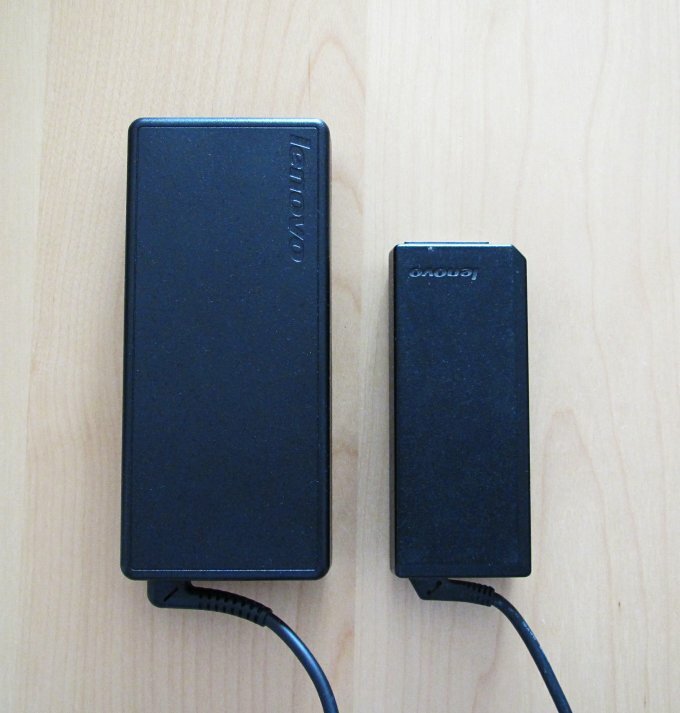 On the left, IdeaPad's charger; on the right, the standard T60/400 series. 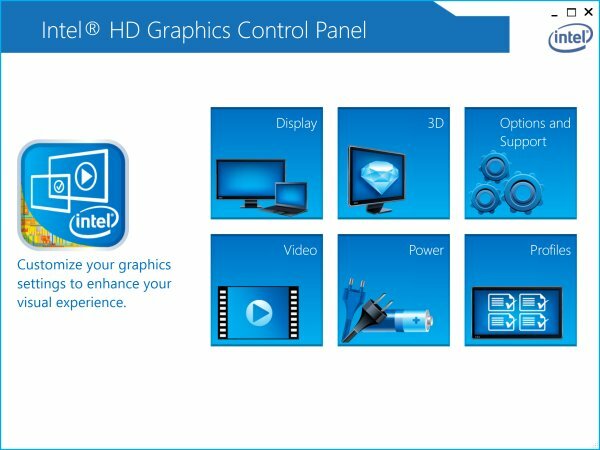 Furthermore, you also have the Intel 4500HD internal graphics available, and they run in a hybrid mode on your desktop, allowing for a better battery life and heat utilization. Add to this my horror with Nvidia drivers that left a deep scar in my soul and kind of made me abandon any serious gaming on my production desktops, and you get a very neat solution that satisfies both anxiety and performance needs. Now, I can actually play games without worrying that possible drivers crashes will also cause physical damage and loss of data. A dedicated gaming rig, as it should be. Perfect. The rest of the hardware specifications is also very decent. You get a dual-band Intel AC 3160 Wireless card, 1Gbps Ethernet port, 720p HD camera, 4-in-1 card reader, a single HDMI socket, two always-on USB 2.0 and one USB 3.0 ports. The quality of sound is also supposed to be quite good. And then some. I also got a free external DVD burner and USD25 discount on this purchase, plus two years of warranty. Enough techno lingo. Let's power this thing up. The operating system is probably the biggest sore point. 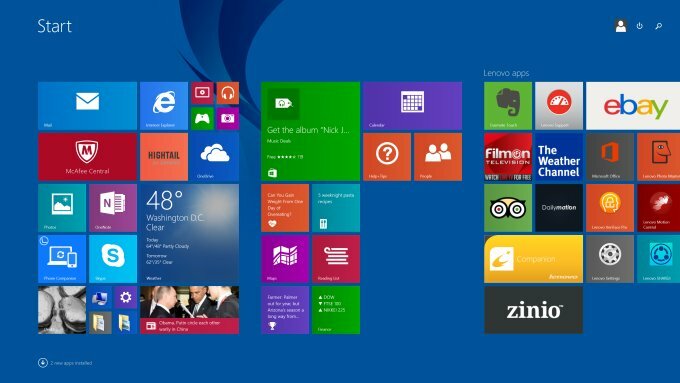 It's Windows 8.1, which means stupid, but you can fix it relatively easily with Classic Shell, so it can look and appear and behave like a normal operating system. Indeed, after some modifications, it's reasonable. The system does come bundled with lots of crap. Preinstalled software that only morons would need and use. 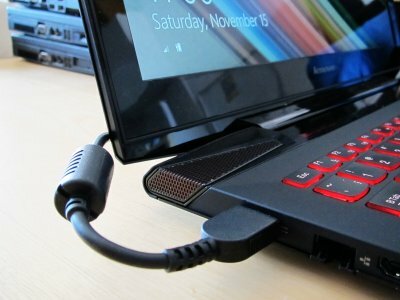 Unlike Asus, which gives you a relatively pristine system, Lenovo's Y50 ships with a wagonload of unnecessary third-party stuff. So I spent about two hours pruning the stupid pieces out, uninstalling every single Metro app on this system, including Skype, because it's inferior to the normal desktop version. This wasn't a traumatic process, but it was a little boring. 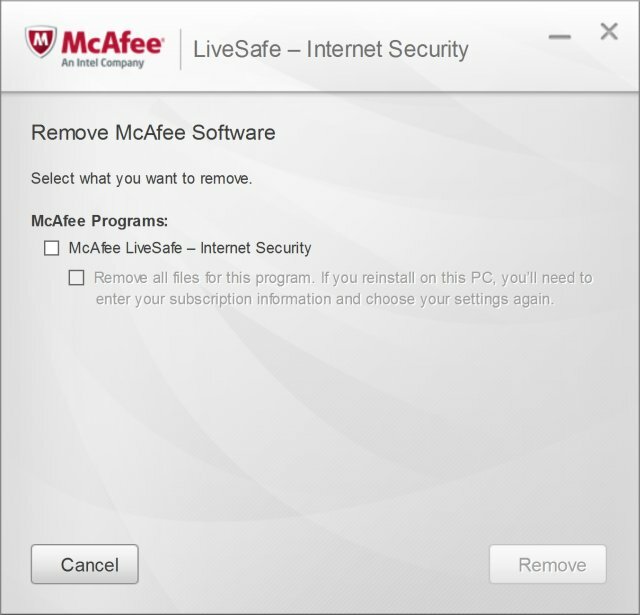 McAfee anti-virus, out, Windows Defender out using my cool methods, the rest of it, out, out, out. System restore, off. And then, we can relax. Just look at all that crap. Why do I want to know if you can gain weight after one day of overeating, or read about what Putin and Obama do in their spare time. Then, I'm grateful for three dozen promo programs that do not do anything even remotely as well as their desktop counterparts. 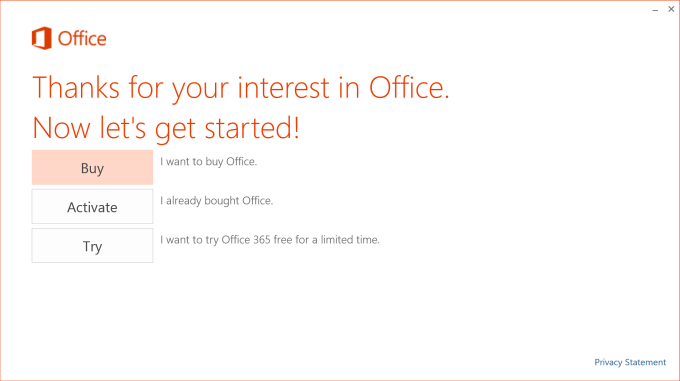 And let's not forget the would-be Microsoft Office offering, which is nothing but a way to try to sell you an extra copy. If you thought you'd actually have a running version, you're sorely mistaken. A free trial? I can do that myself. 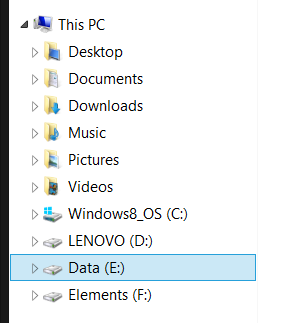 Naturally, I also setup a local account, and the only thing that is sort of worrying me is the fact I have a single C:\ drive for everything, which can make imaging difficult. 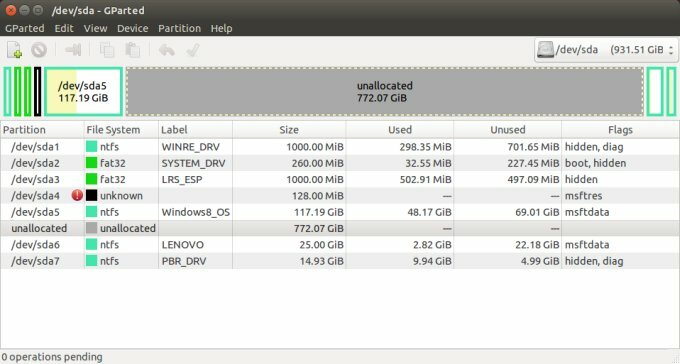 So I started contemplating booting from Linux, resizing and creating a data partition. More about that later. 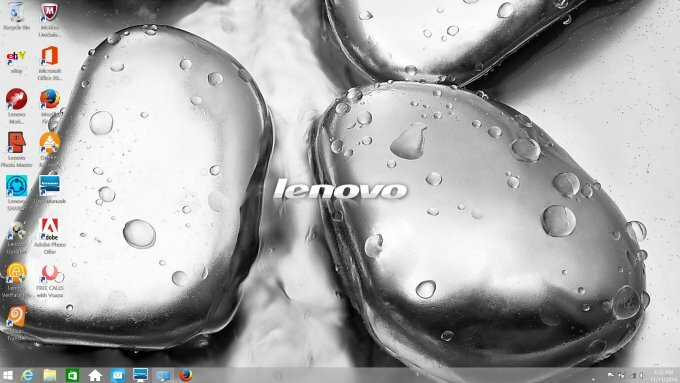 Anyhow, in the end, the desktop feels and behaves like Windows 7. You'd not really know this is Windows 8.1. Once you turn off the stupidity factor, it's quite reasonable and pretty. Moreover, the display is actually not touch, so better still. Even if you want to be an adult monkey smearing the grease off your fingers onto the monitor, you can't really do that. Haha. Failed. Aha. So. 4K sounds magnificent, but it is less glamorous than it sounds. The thing is, it has to do with far more than just resolution. Scaling, DPI and whatnot. The default scaling is set to 250%, so that you can actually see and use things, rather than have these tiny objects rendered on a display that is too small for such resolution. 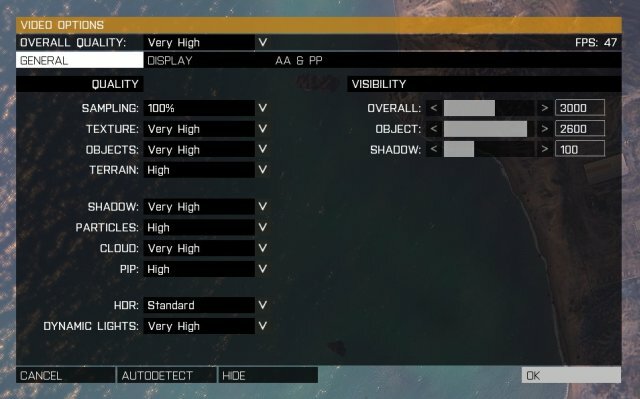 This means that most of the menus are not as sharp as they should be. And some programs look horrible. 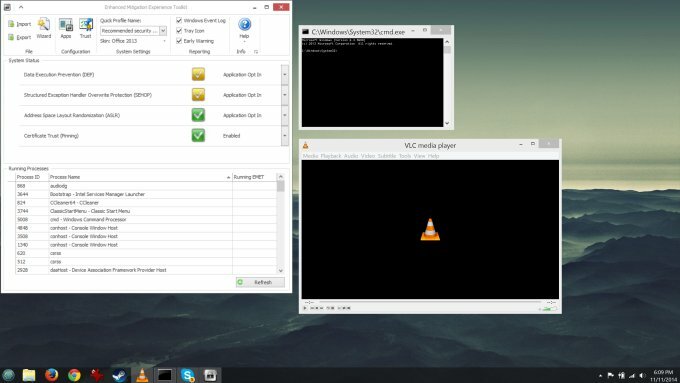 VLC, cmd, several Intel graphics utilities. A few of them were barely usable. You could not really see any details. This is not a display problem, but more technology readiness across the market. 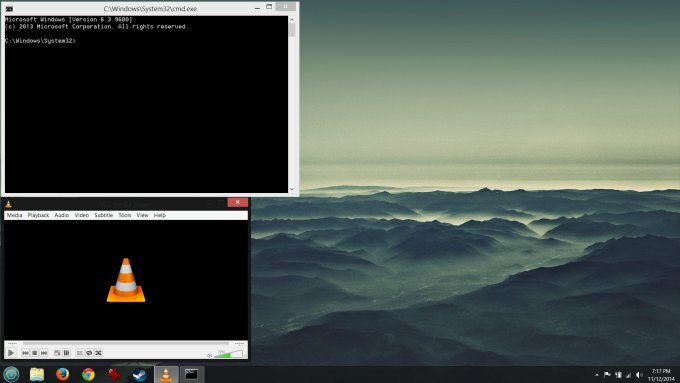 Unresized desktop objects; notice the tiny cmd and VLC commands compared to EMET's natively scaled window. MC Hammer - U Can't Read This. 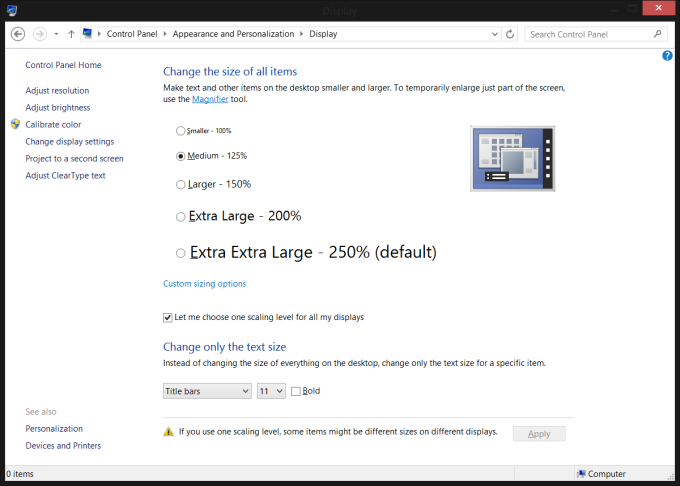 In the end, I opted for a reduced 1920x1080px resolution and 125% scaling. It is less perfect in terms of what the display can do, but it feels more natural. And the sharpness is better. Sometime in the future, when the entire Windows stack gets natural 4K support, I will crank it up to its full glory. At the moment, 1K is preferable. This also means no testing of games at this UHD resolution, so you will have to forgive me. But I doubt there's be too many titles that would run smoothly like that, anyhow. This looks much better, really; 1920x1080px. To demonstrate, here's a full-scale version of the Drivers utility panel, and how it feels. 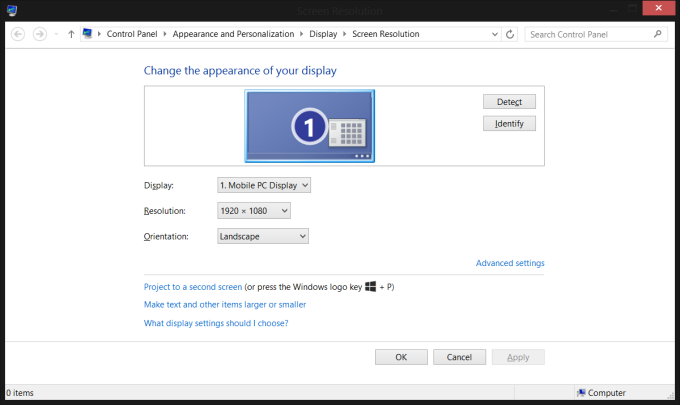 Now, depending on your own monitor resolution and such, you might miss my point, but the thing is, it's not crystal clear and sharp as you'd expect it, probably because the software does not scale beyond 96 DPI whereas the display has a density of something like 240 DPI or whatnot. Not really sure or keen on the details, but you get the basic idea. After all, it's an IdeaPad. Idea pad. Hihihihi. This looks like what you expect. The display is a little dim, and the color spectrum is a bit pale, but overall, the screen is pleasant enough to stare at for extended periods of time, without dizziness, fatigue or headaches. 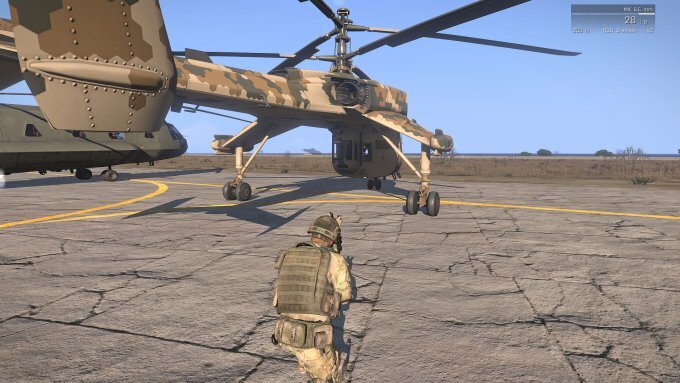 It takes a little while getting used to the non-native scaling and precision of rendered details, or rather, lack thereof in some cases, but in the end, your eyes do not tire, and if you fiddle a little with the brightness, the desktop and its programs will look very nice. Quite decent, given the price tag and overall capabilities. But don't get all hysterical about 4K. It's not yet ready for the masses. So you have two cards. Nice. 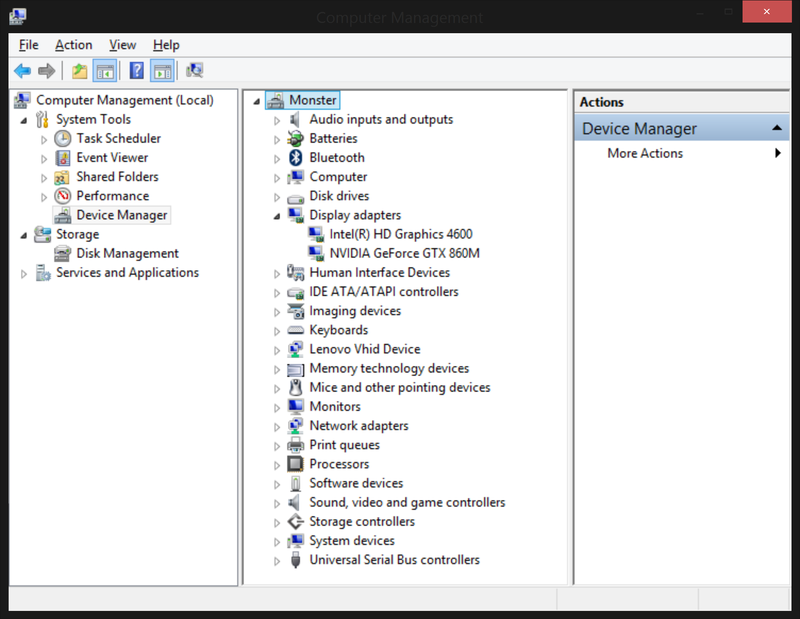 And you can actually startup programs using this or that driver, and set defaults for each one separately. Nice again. 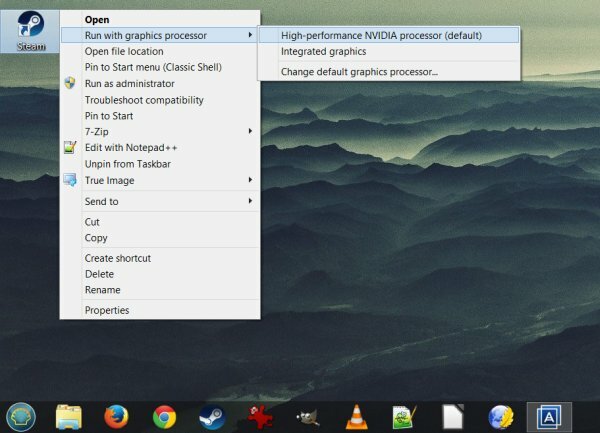 Using Intel's card makes sense for low loads, while gaming should be executed with the Nvidia product. 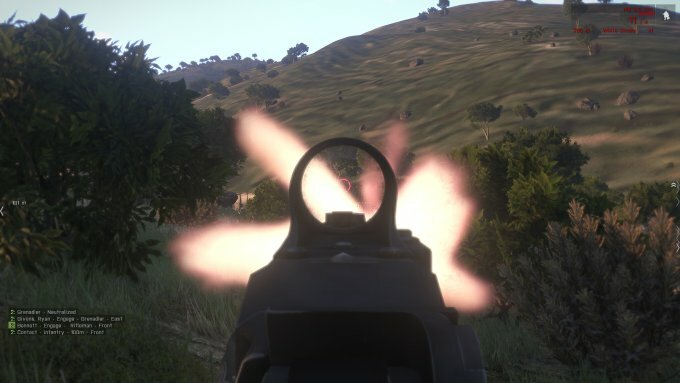 I tried a few games, just to get the basic feel of it. Now, do not mind my considerations where the games ought to be installed and how they should be managed. That's not important. What you should care is, whether they look shiny and whether they run smoothly. Well, let's see. 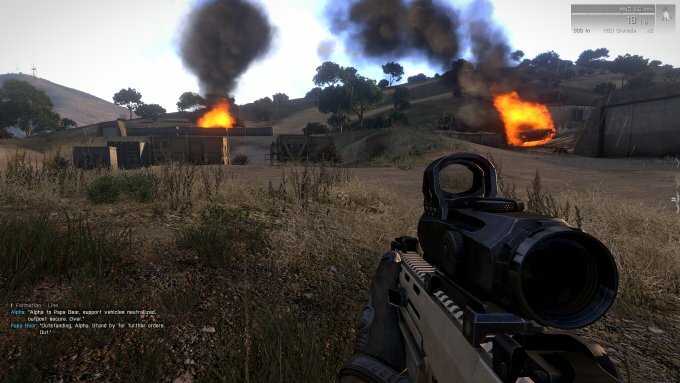 Anyhow, the most resources intense game that I own is probably ArmA 3, a very realistic first person shooter. This game worked quite well on my desktop and its GTX 570 card, despite the foobar with Nvidia drivers last year. I installed the title and fired it up. 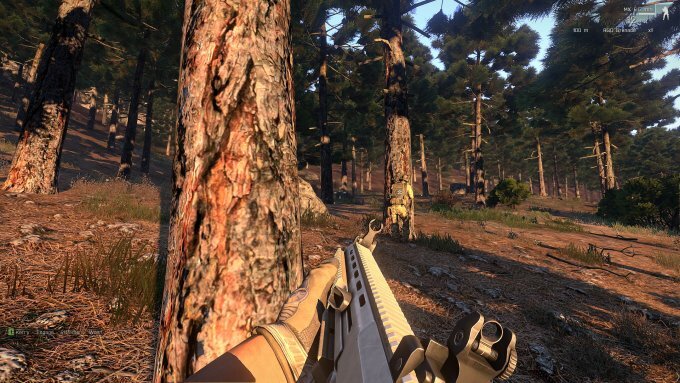 In the main menu, on very high settings, the game runs at about 45 FPS, and with ultra settings turned on, the framerate is about 35. 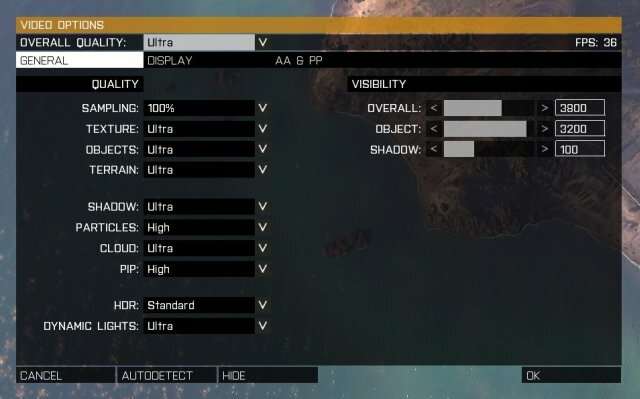 However, while playing on large open maps, the value dips by about 10 frames, so ultra, even with Vsync turned on, is doable, but you will be more comfortable with settings on very high, all this with the full 1K (1080p) resolution. And as you can imagine, 4K is definitely not possible in a game like this, especially not with any reasonable settings. The card would simply not handle it. Most cards would not. The mainstream technology is not there yet. 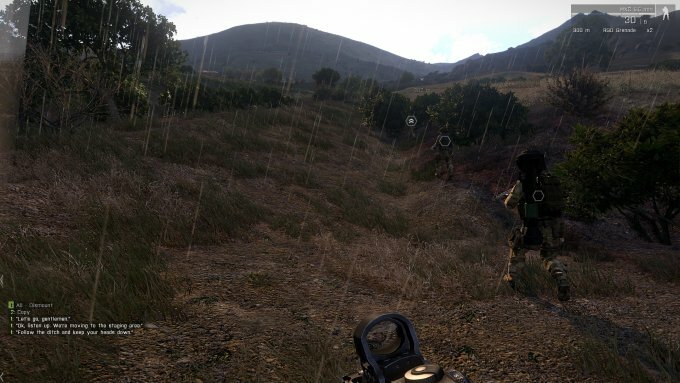 ArmA 3 ran well, smoothly and without any stutters, and best yet, without any crashes. The particular set of drivers plus the card architecture plus luck resulted in about two hours of peaceful and stress free gaming. For now, it seems I have found the perfect solution for my gaming woes, without causing any risk to my data and daily productivity. Now, this does not guarantee anything, as the crashes could come back with a new driver update sometime in the future, but that's something to worry about later. At the moment, my household tranquility has been restored. 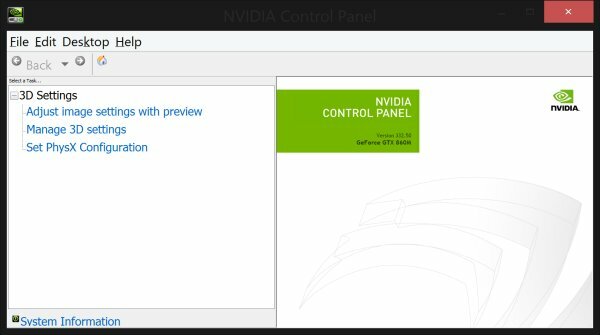 I hate Nvidia no longer. The laptop did not heat up too much, despite the load. The case was warm, but not hot, and the fans did not spin up madly. It was a very relaxed experience. 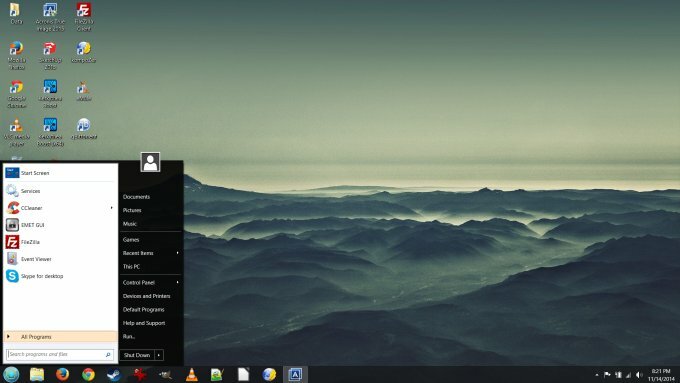 Moreover, comparing to my desktop, the overall look & feel is almost identical. The desktop has faster disks but a slightly weaker CPU, so those two even out, and you get the same game loading times. Nothing that would cause you to feel this rig is inferior in any way. Very nice. The system has a very neat configuration. 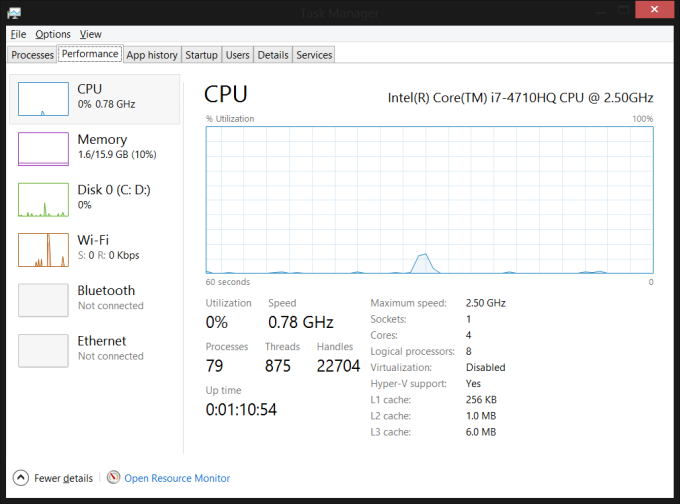 Four cores, eight threads. But virtualization is disabled. This gave me a good opportunity to head into the BIOS and fiddle. The system does not show any POST setup, so you might think it's not there. Worry not. 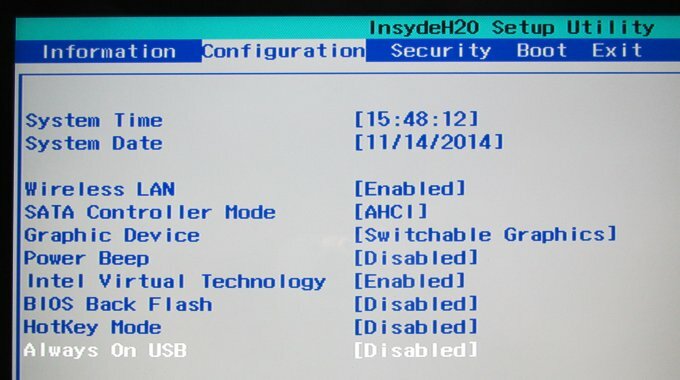 Like all Lenovo machines, F2 for BIOS - UEFI to be accurate, F12 for boot options. Like my VivoBook, it lets you turn Secure Boot off, if you want. Then, you can also setup a hard disk password, which sounds interesting, but I don't know if this is just a system config or actual encryption on the disk controller. Always On USB is disabled by default, though, as glamorous as it sounds on the spec list. All in all, very cool. 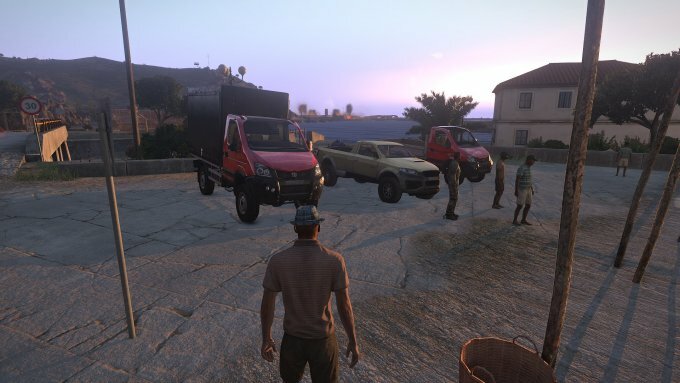 And fully configurable. Fear mongers mongered a bunch of fear for you, did they not. Backup and such is another consideration. 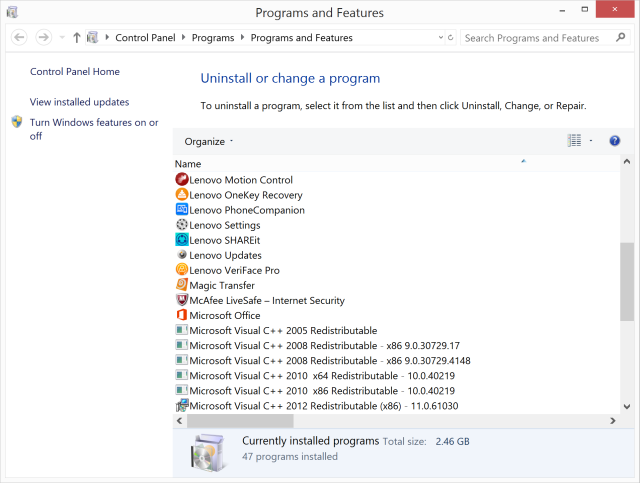 I don't like System restore, and I sure don't like having a single partition for everything. 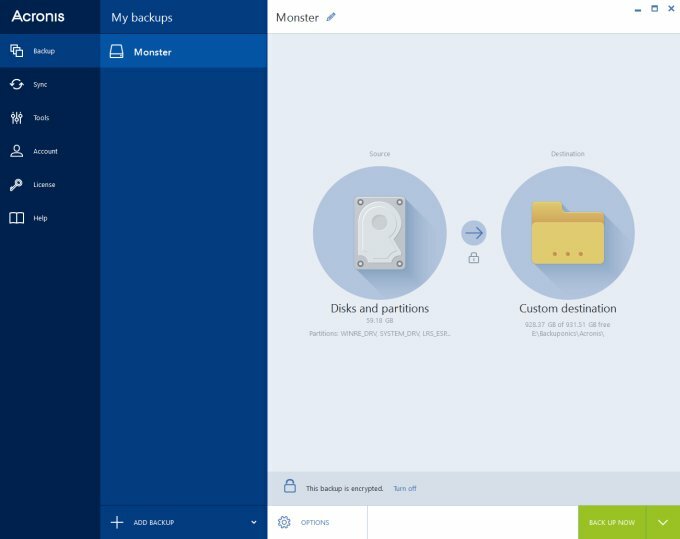 I did buy Acronis True Image 2015 and made a preliminary backup of the desktop in its use-ready state, before any data and games installations, in order to make the image as slim as possible. There's also an option of using CloneZilla, but I'm waiting with that a little, until I decide if and when Linux should become an option. 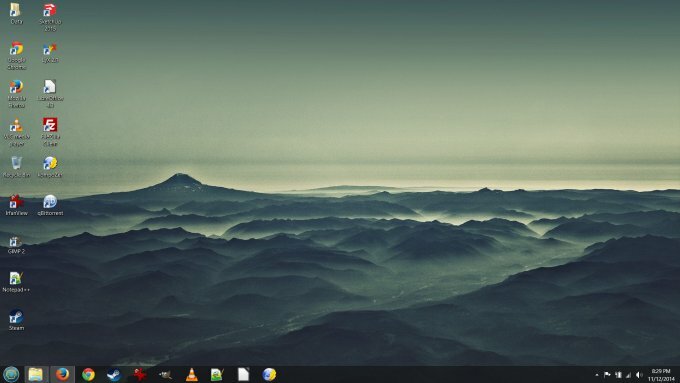 So far, I'm inclined not to use Linux, as the laptop will mostly serve for gaming and such. Let's see how things evolve. Who knows. Wireless connectivity worked beautifully. Good speed, good signal strength, both in the 2.4GHz and 5GHz range. Suspend & resume also worked well, taking about a second in each direction. The boot process is very fast, only about 10 seconds total. 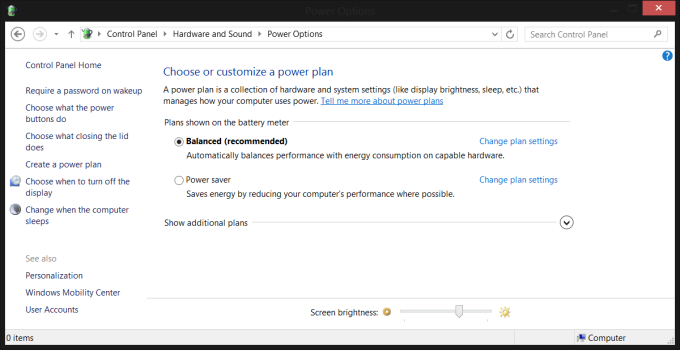 Battery life is also something we need to consider, but it's tricky. With just four cells and so much computing power, you can't really expect any miracles. I will keep you updated. Haha, I fooled you. Time to play with Linux. But I will not be installing Linux just yet. Again, the main purpose of this box is wild gaming, and while Steam has made some really nice progress in this space, gaming still remains a Windows domain. However, we do need a live distro to shrink the C:\ drive, which is what I tried next. It also gives us an insight into how Linux behaves with this machine, even if we're not gonna be installing it. 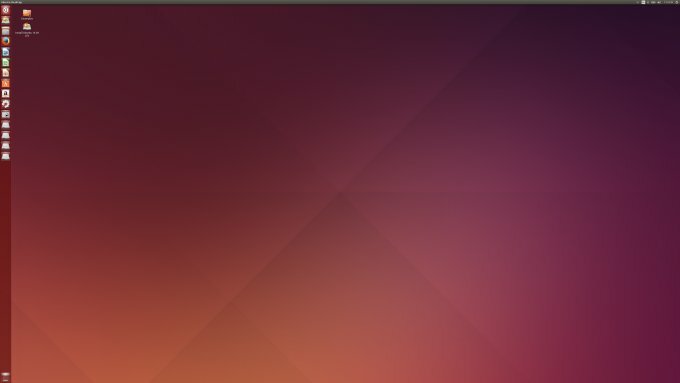 For the experiment, I used Ubuntu 14.04, which has shown excellent results on the VivoBook, including a most stellar and smooth dual-boot configuration, hidden partitions, Secure Boot and UEFI notwithstanding. So it makes sense to give it another shot here. Anyhow, Ubuntu had no problem with hard disk password, UEFI, Secure Boot or anything of that sort. It booted true into the live session. 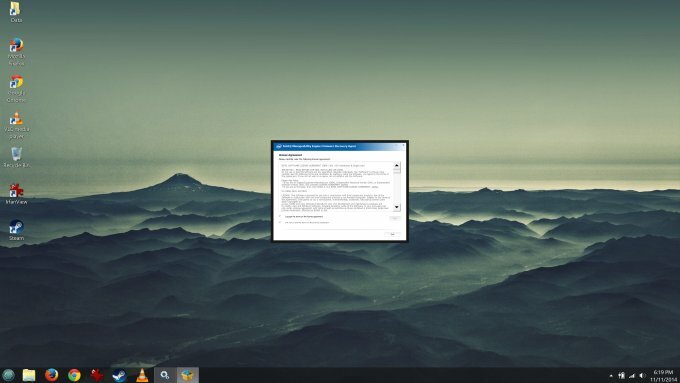 The desktop items are tiny and unreadable, unless you scale them up. 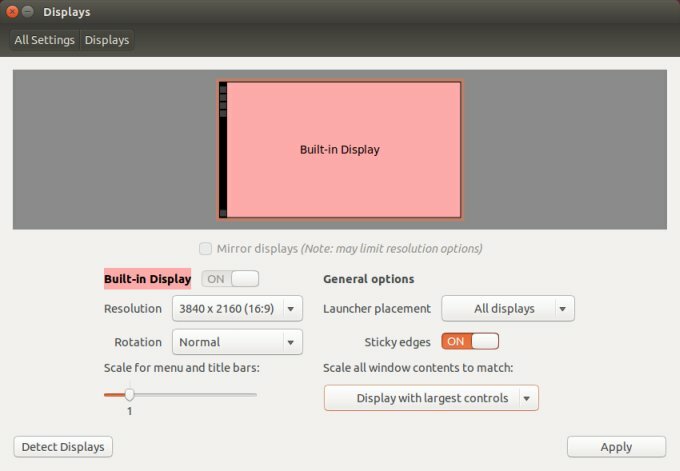 In fact, Ubuntu Trusty does a pretty good job there, but you are better off simply going down from 4K to 1K, like in Windows. The default graphics driver was Nouveau, and it worked fine. It looks pretty nifty with 1920x1080px, I have to say. Very elegant. All of the hardware was properly initialized. All of it. Really cool. And you have the eight threads blazing, and tons of memory. And the system was really, really fast. I am sorely tempted to give Linux its rightful place in yet another dual-boot setup, but we might wait with that. For real. What I really wanted to do was use GParted to resize the C:\ drive from its enormous 950GB to something more manageable like 120GB, and then use all the rest of the space for actual data. This procedure worked without any hitches. Again, smooth as silk. After the reboot, Windows 8.1 came up without any problems, and all was dandy. After this, I created a fresh image with Acronis, another with CloneZilla, and it all worked, blimey. Then, I finally started installing the full arsenal of my games and stuff and testing them. 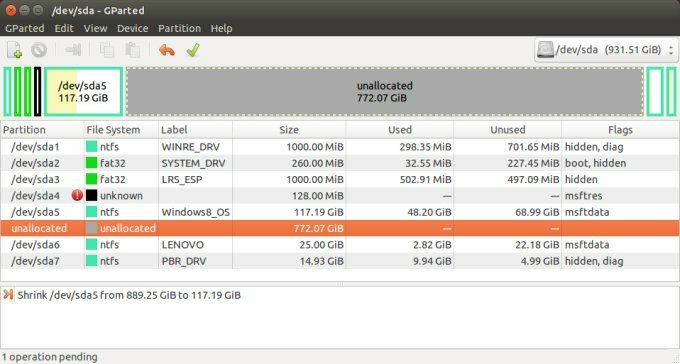 I did have to juggle some data settings between the drives, but that's what happens you suddenly gain a fresh new data partition. 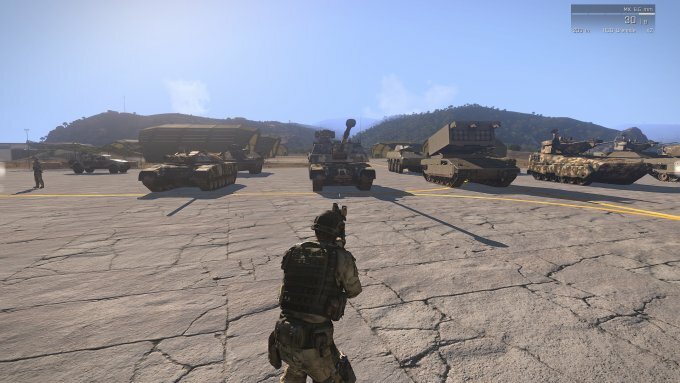 So much freedom! 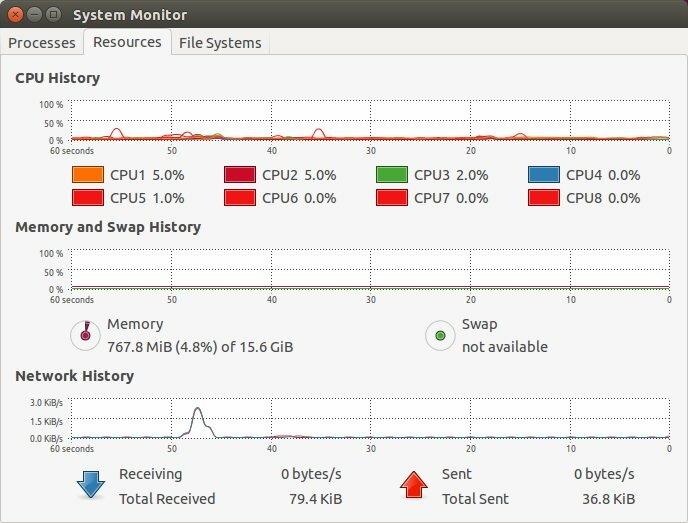 But if there's a lesson here is that Ubuntu 14.04 did not disappoint, once again, on brand new hardware, with its posh graphics and all that. Very cool. This is a highly encouraging fact, and if you want Linux, there does not seem to be anything really stopping you. Plus, the laptop really rocks. Splendid. Well, I am extremely pleased with my impulse purchase and what it gave me. I have a kickass machine that can play games like mad, it's beautiful, stylish, elegant, robust, and configured smartly. With eight cores, 16GB RAM, and a pair of powerful graphics cards, plus that overhyped but rather nice 4K display, it's a superb addition to my arsenal. As you can see, everything is very easy to do. Delete unneeded software, tweak the look and feel, play with UEFI settings, beef up the security, run Linux if you feel like it, and still more. Lenovo's machines have always had that Nokia-like edge when it comes to quality and ergonomics, and this IdeaPad Y50 does not disappoint. It's an excellent value for money item, and if you need a big, powerful laptop, this is a good and smart choice.